When you're visiting booth #1423 at The NAFEM Show 2019, be sure to check out all the innovations from Carter-Hoffmann. As a general philosophy, their solutions are all about making things as accessible as possible, making things easy to move around, in some cases even bringing the farm into the kitchen, and finally, making life more convenient for the customer. When you're on the show floor in Orlando, be sure to stop by the Carter-Hoffmann booth and look for these cool solutions. A connected smart cabinet that uses new world technology to achieve old world results. Control your environment to your own preference whether you are aging beef, cheese or deli. Tenderchef provides a great presentation in front of the house or anywhere you place it. 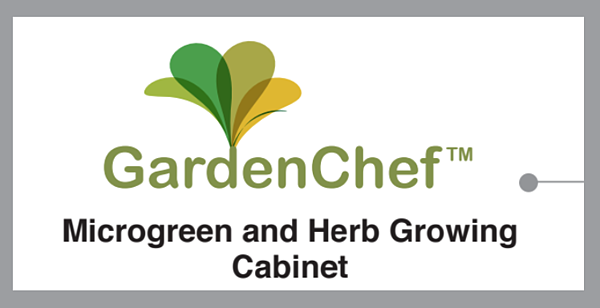 A self sustained ecosystem that provides perfect environment to grow your herbs and micro greens right in your kitchen. Fully automated compartments that provide the ultimate favor profile and availability at your finger tips. Farm to table redefined. PUC is self serve, automated pick up cabinet systems that connect to your existing POS to help speed up service. Whether it’s order pick up, order return, hot pizza or bagged product, PUC smart cabinet systems offers the right automated environment for your operation. Be sure to check out these solutions and more. 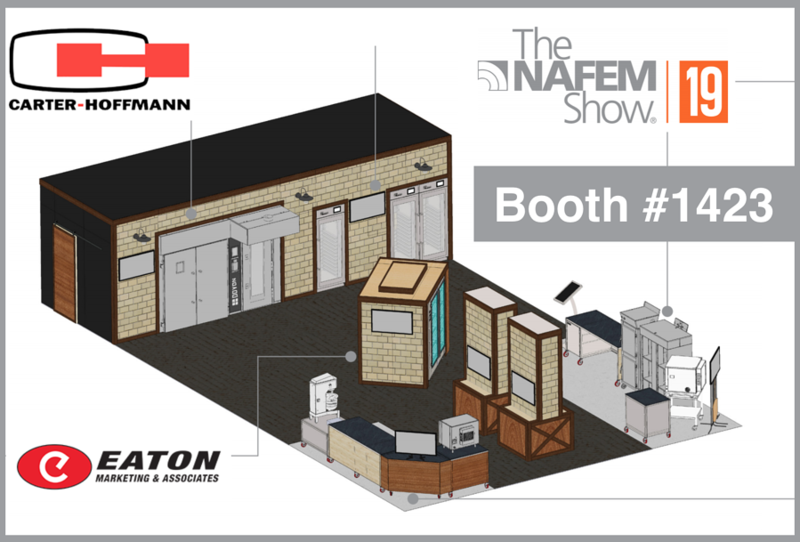 If you'd like a personal tour of the Carter-Hoffmann booth, please book some time with us by viewing or NAFEM19 Resource Page.